In order to relocate to another country you need some courage, and Global Relocation Service is here to help you! Every country is accessible due to our experimented partners. In order to better answer to your needs, our company’s relocations adviser can meet with you in order to discuss all the possibilities. For more details please contact us or request a free quotation! In European countries we assure truck transportation from the old to the new location. A packing of the goods is made and usually they are transported to the destination and unloaded from the same truck in which they were loaded up in. It is possible that another company from abroad is used to unload and transport the goods. We have all the information necessary for this kind of move. We distinguish ourselves by the fact that we carry out regular transportation to destinations that are more difficultly accessible destinations through our own agents. Often times, we group the goods of different customers together, to reduce costs. We make it our priority to have a detailed list of the inventory and the number the goods. In case of transportation by sea, our company will pack your goods in special containers or wooden export boxes. All the objects are numbered and packed separately in carton or plastic wraps. Thus, we make sure that your goods will be protected against deterioration and humidity during transportation .When the goods arrive in the country you are moving to, we can dispatch the goods to a port or railways terminal, point from where our agents can handle the customs clearances, further transportation and delivery, and of course, we make possible all these services including the delivery of the goods to your new location. In the event that the move is to a country that is not member of the EU, our company can assist you in drawing out the documents necessary for export and import to Romania. The will be unloaded by a local relocation. This company is selected and informed by us. The relocation company overtakes your container from the port or airport and delivers the goods. The goods are checked on the basis of the inventory list. It is specific for a continental relocation that the goods be transported in steel containers or in wood boxes. The goods are loaded by the relocation company from the country of origin and are unloaded by a relocation company from the destination country. 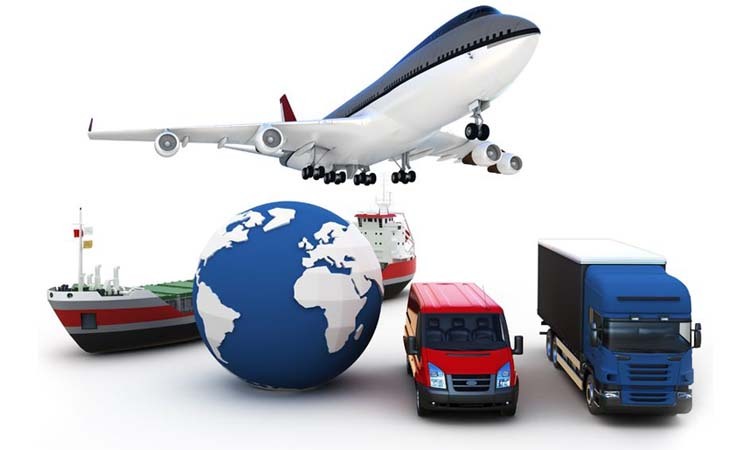 Global Relocation Service has trustful contacts in transportation by sea companies, in custom offices and collaborates with trustful local relocation companies. Our companies have specially trained employees, who speak several languages, and who follow up closely the relocation operations.